After a personal encounter with the juvenile justice system, Obama Fellow Harry Grammer found his purpose in life: to help other justice system-involved youth build a brighter future for themselves. He founded New Earth to mentor and empower at-risk youth to transform their lives through art, poetry, educational, and vocational programs. Dive into an outing Harry took with his mentees and LA Waterkeeper, a marine protection agency, in an effort to expand their horizons. 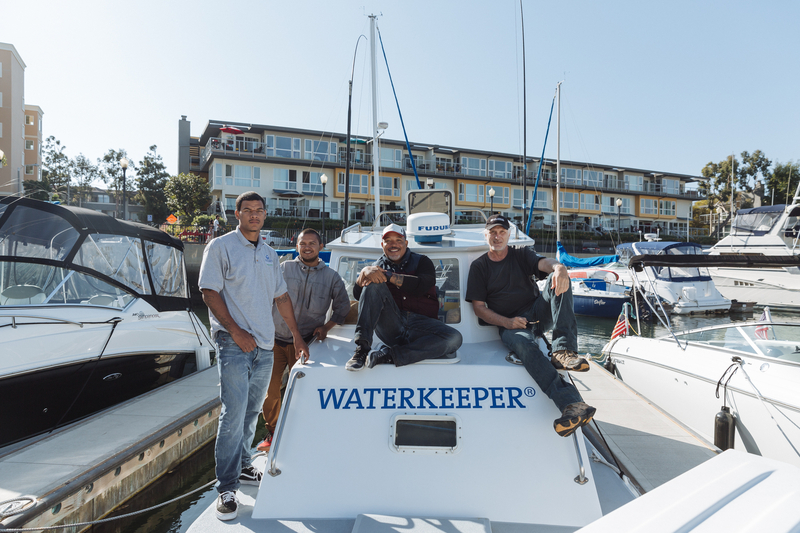 In addition to group activities like these with LA Waterkeeper, New Earth offers counseling, job training, mentoring, and educational programs for young people ages 13-25. Harry’s organization, New Earth, has slashed recidivism rates from 69 percent to 5 percent among its full participants.